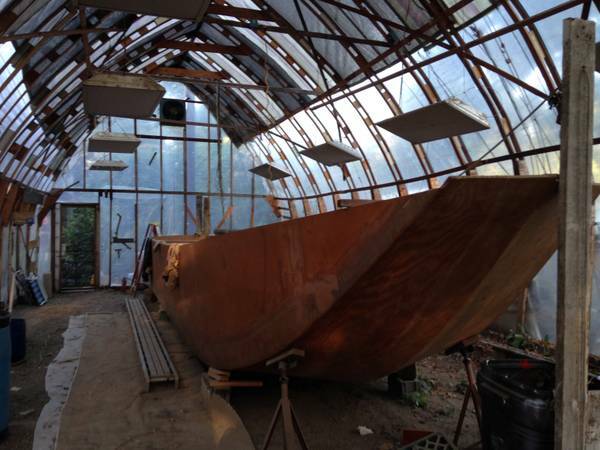 Master carpenter boat builder never got to finish this before he passed away. 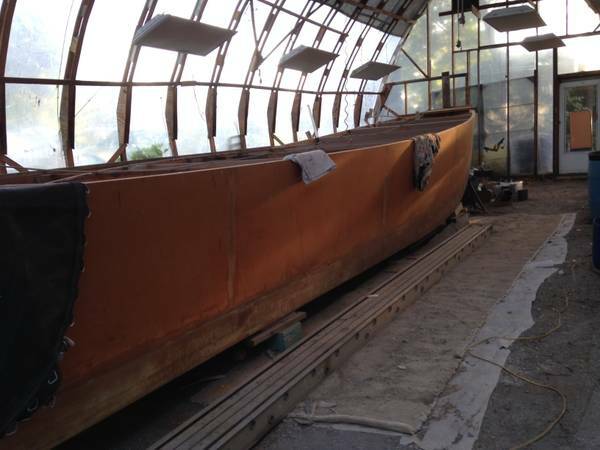 He built many boats before and put countless hours in this one. We don't want to cut it up for scrap. Please take it for free and build your dreams!